Five years ago, Motion was nothing more than a skatepark hidden away in an industrial complex behind Temple Meads train station. 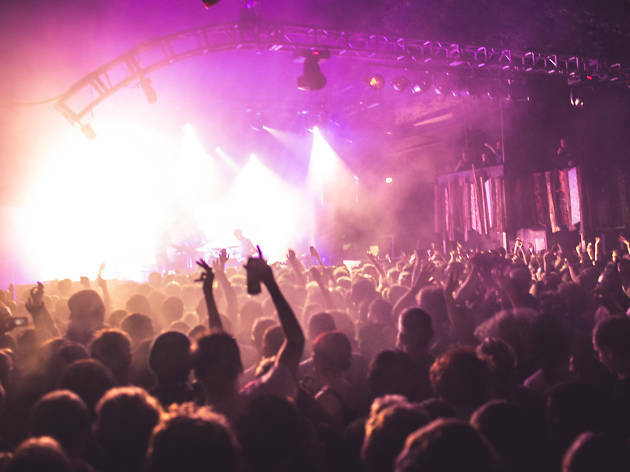 Today, the enormous multi-roomed venue isn’t just Bristol’s biggest nightclub – it’s regularly polled as one of the very best in the world. 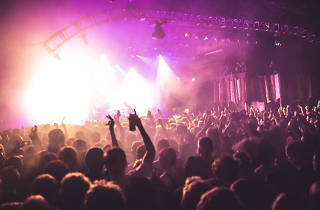 With a cavernous main room at the heart of a sprawling complex of smaller spaces, outdoor areas and, occasionally, the adjacent Marble Factory venue, Motion provides a regular home for not just homegrown Bristol nightlife institutions such as The Blast and Futureboogie, but global mega-brands such as Defected and Cocoon too. Very much a constant work in progress, Motion noticeably improves every year, with its owners making the most of the summer downtime to enhance the sound and tweak the venue layout ahead of the launch of In:Motion. This annual series takes place each autumn, and delivers a 12-week programme of killer parties that take in everything from disco, house and techno to grime, D&B and hip hop.